As digital marketers, we’re always looking for tips, tricks, and tools to get the most out of our efforts. Some methods might be free, other might cost a few bucks. The world of digital marketing is always changing, so we are always testing new ways to optimize; sometimes with tools and sometimes with processes. Basically, what it does is post content to your social media account so you don’t have to. This process can save a ton of time for those extremely busy marketers. We decided to give it a try. It takes just moments to sign up and has integrations built with Buffer and Hubspot. Looking at the image above, the top section refers to the content that’s scheduled to be posted that day to your Twitter account. Since we started with the free account, we were limited to only 2 suggestions per day. Subscribing to Quuu isn’t overly expensive, their plans start from Free to $30 a month. You can find their complete pricing packages here. The next thing to note is the selected categories. With a free account, you’re limited to 5 specific topics. These categories refer to the content topics that will be posted on your Twitter page. As you can see from the link to pricing page from above, different plans allow you to get more categories. Since our Twitter pages promotes digital marketing content, we decided to use the categories: content marketing, business strategy, social media marketing, entrepreneurship, and marketing. Well you might be asking, what does this look from the analytics side? 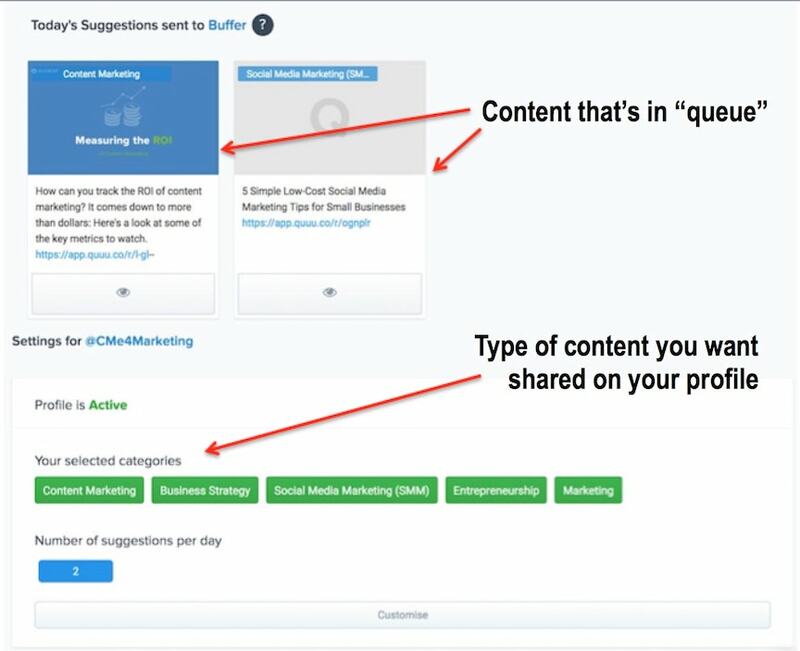 Just like any CRM you might be using, Buffer tells us the number of retweets, likes, mentions, potential reach, and clicks the automated post get. Looking at the statistics, an average of 1 like and 0.5 clicks with a potential reach of 33k is not especially good. Remember, we didn’t do any work. The process was completely automated. It’s not our post and we’re not looking to gain traffic to our site. 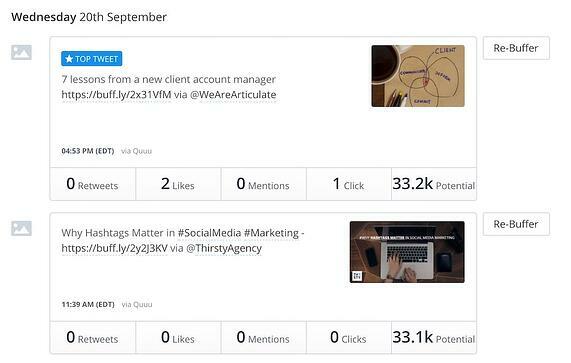 If our goal was to set up an automated system to find content and post for us, it does its job. Well, what if we wanted to get our content promoted? There are clearly thousands of users drawn to this site. Even their Alexa traffic rank is under 100k! This is where their tool Quuu Promote comes in. Every business, marketer, blogger, etc. is seeking what Quuu Promote has to offer. In exchange for purchasing one of their subscription plans, your content will be promoted across the channel of their users. From the example above, the “Today’s Suggestions” will be your blog post. Let’s take one second to briefly discuss the price of this. Plans start from $40 per month for 1 blog promotion, to $500 per month for 20 blog promotions. It’s not the cheapest tool to use, but you might be wondering; is it worth it? These numbers look terrific, but sometimes numbers don't provide the complete picture. Our team focuses on data driven results. We can see we had clicks from 12 all the way to 86 (see the green boxes in the above graphic), but we decided to cross-reference that. As you can see, the numbers within Quuu and actual visual results don’t align. Take "Content 1" for an example, Quuu Promote shows the post received 199 new shares. Within Buzzsumo, we can see that the post only gained 80 new shares. Here comes the tricky part… Which one is right and which one is wrong? As marketers, we know that data analysis varies from tool to tool based on how it is captured. It's hard to say which is the "correct" data and which is incorrect. However, we have to be cognizant of the data points most people use. Think about where people view shares; it's typically on their post or in Buzzsumo. Think about where people view clicks; it's typically through Google Analytics or whatever analytics tool they use for measuring traffic. None of the ones we tracked agreed. The results looked better on Quuu but that didn't necessarily get picked up by our other tools. For example, if we take a look at "Content piece 1" again, there’s a difference of 80 clicks between our analytics which showed (6) and Quuu which showed (86). However, "Content piece 2" has only a difference of 2, and "Content piece 3" is exact. This data analysis can be taken a step further as we look at shares across the main social sites. What this data suggests is that the majority of the increase in shares was distributed between LinkedIn and Pinterest. We also did see an increase in Facebook engagement, although it wasn't sustained between all three pieces of content. Am I seeking traffic/clicks to a blog post? What is the benefit of social shares? Is it marketed to the proper audience? Who will actually see my promoted post? Which analytical tools do I want to track to show improvement? Can my budget afford this? 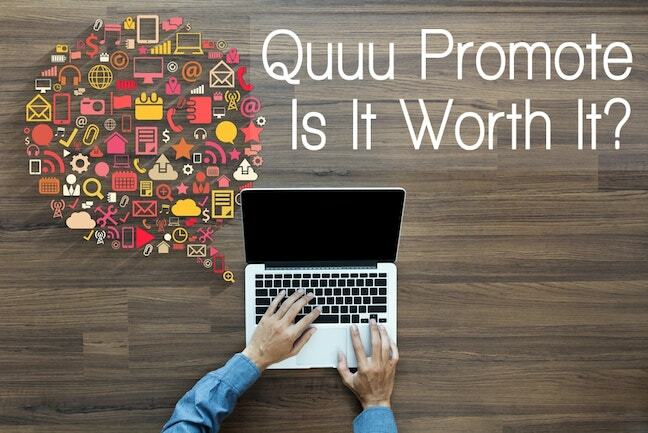 Depending on your answer, Quuu Promote might or might not be for you. Remember, the promotional side of it is completely different than the automated content to your social channels. 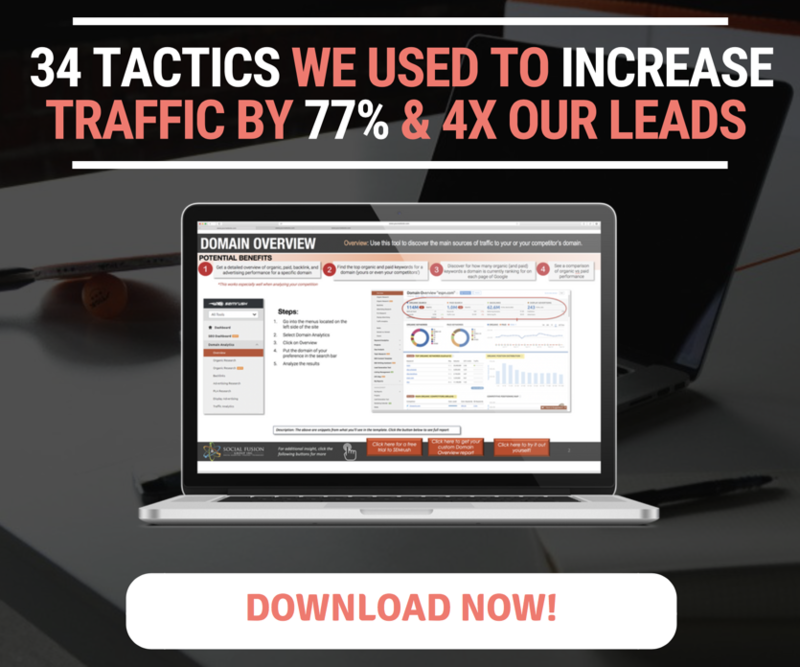 If you're not ready to invest in a tool like Quuu or Quuu promote, then try one of the 45+ content distribution tactics we used to generate 77% increase in website traffic. The image below is a screenshot directly from list! Click here to download for free. Please note, the image above my appear blurry for some users. 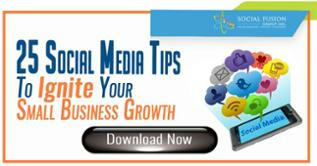 To get maximum benefit from our list, click the button below to download for free! If you have any questions, comment below and we’ll be sure to answer them!